minor wear and tear on exterior. interior looks brand new. 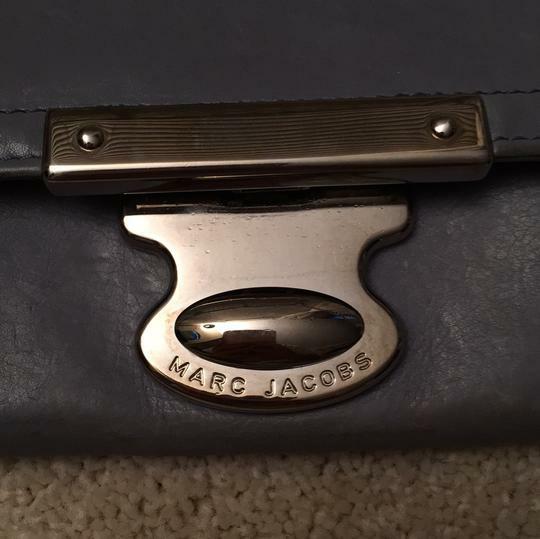 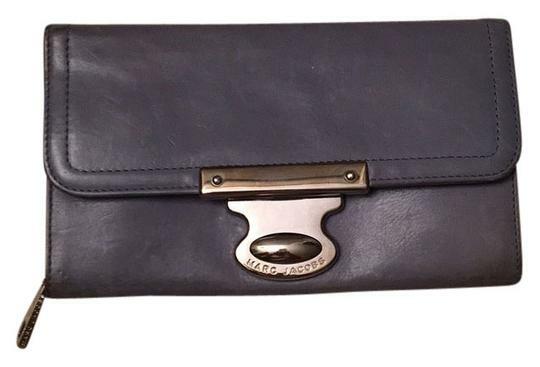 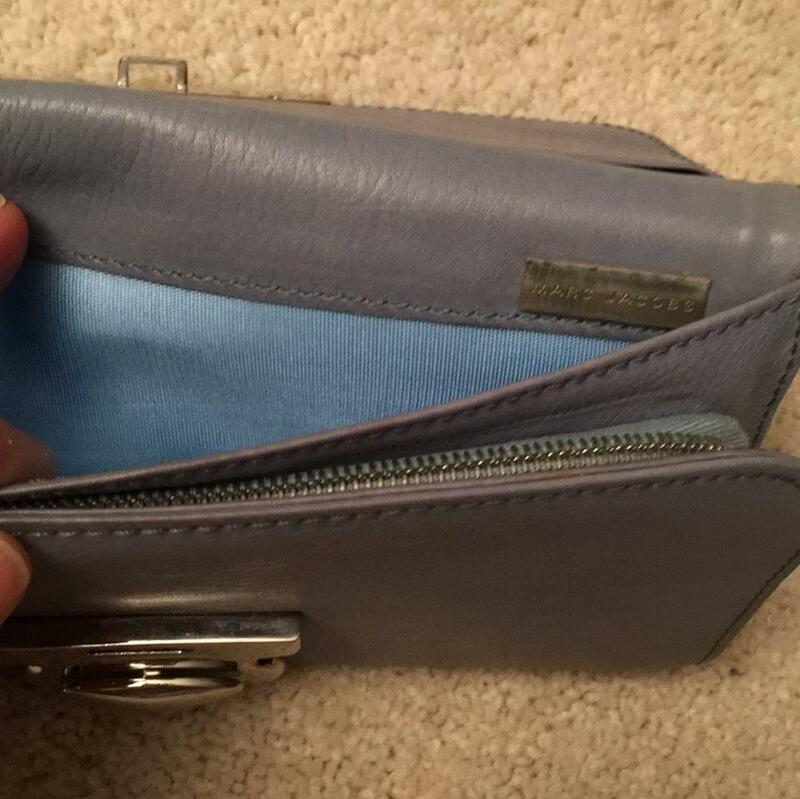 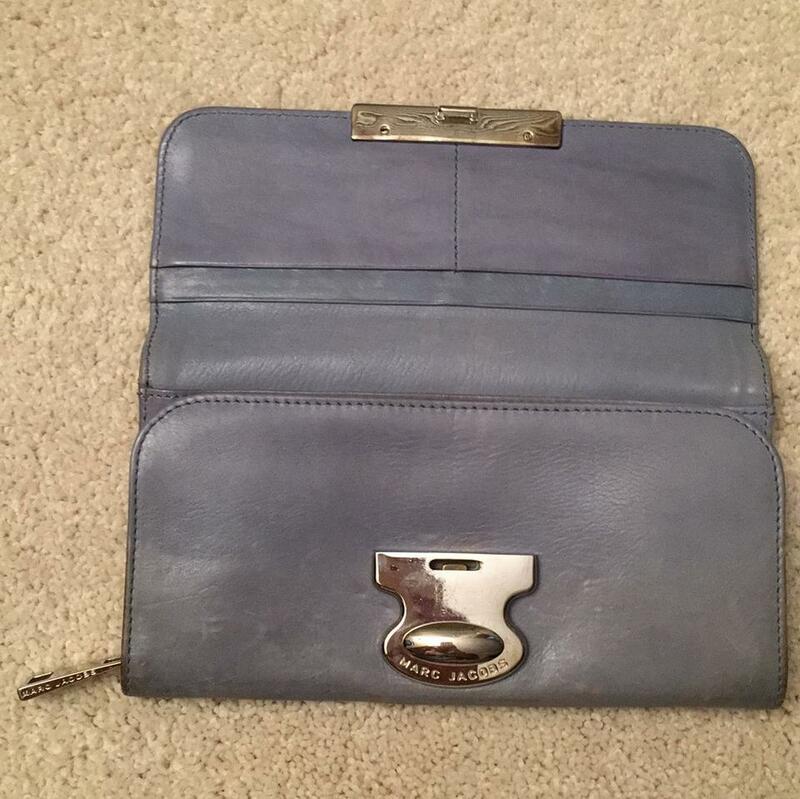 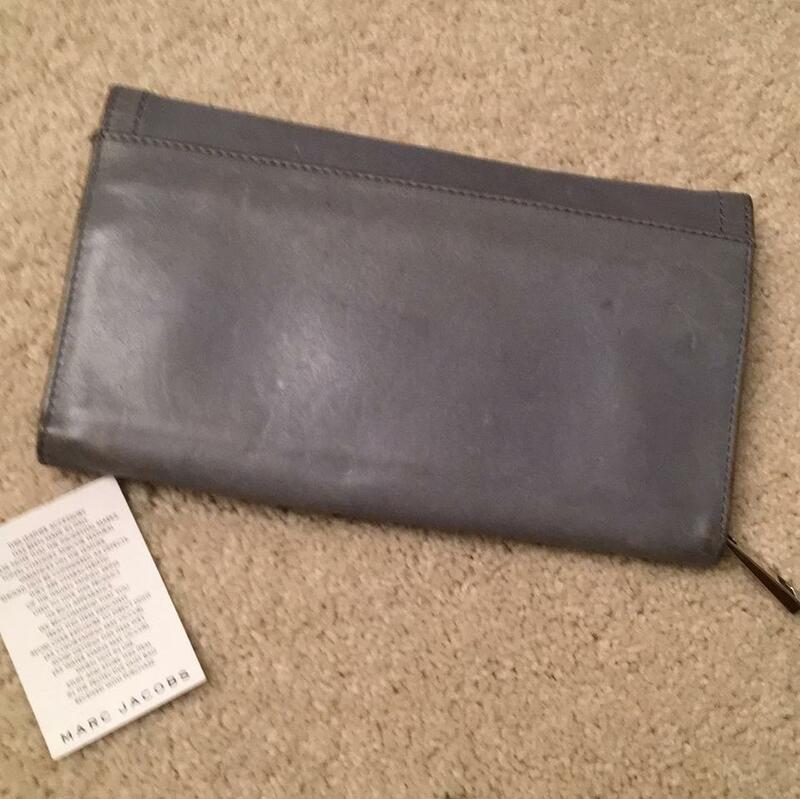 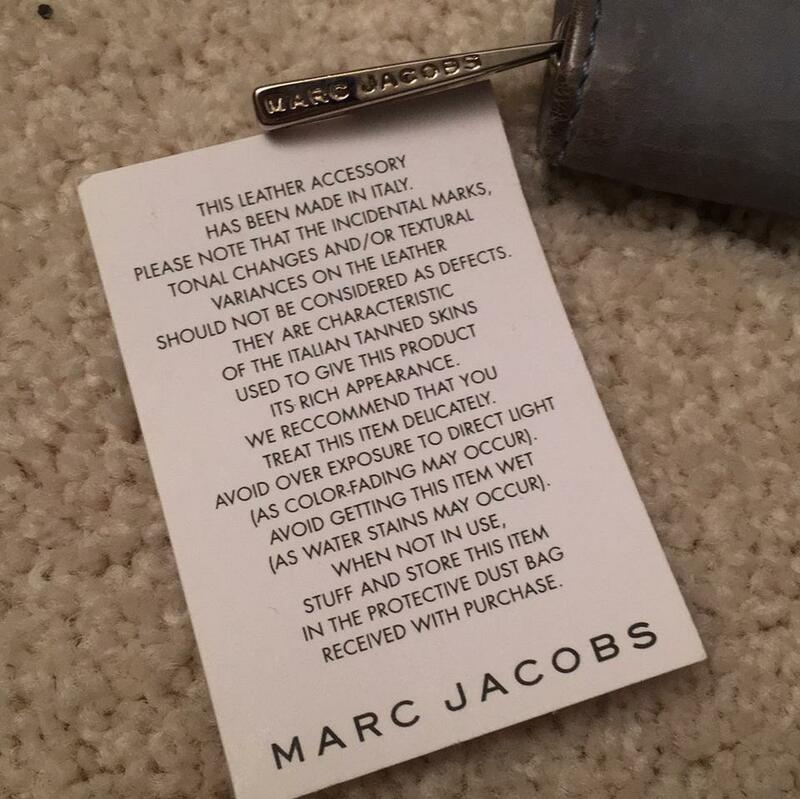 Light blue authentic leather Marc Jacobs wallet. Lightly used, leather has some scuffs, but interior cotton lining looks brand new.